Create and or maintain by regular practice an emergency preparedness plan for your family, building or immediate neighborhood. Introduce yourself to everyone on your block. Resiliency studies show that cohesive communities are the most successful in surviving disasters and their aftermath. Make a donation to the Francisco Park Conservancy and help this wonderful open space become a reality this year. Use the 311 App to document, report and track the results of reporting neighborhood eyesores, filth or dangerous conditions. Join in an RHN neighborhood clean-up day, or if that’s not convenient, schedule your own block clean-up with neighbors. It is fun and builds community! Send an email or a letter to your Supervisor or head of a City Agency stating a concern you would like addressed. If you don’t receive a response, be persistent until you do. 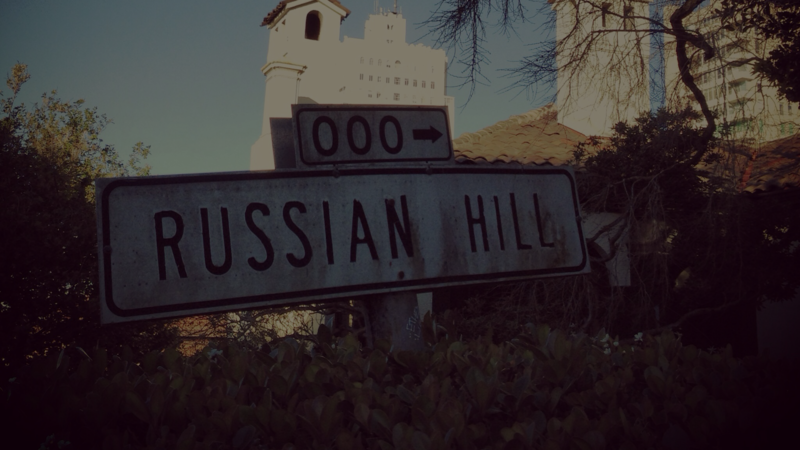 Attend a Russian Hill Neighbors social event and make new friends. Renew your RHN membership, or become a member if you are not already one! On behalf of the RHN Board of Directors, I wish you a joyous and productive New Year.